3 simple steps to a stress-free, risk-free piano purchase. Book a Visit, ask us to choose for you or make your own selection from our pianos for sale page. Our piano movers will contact you to arrange delivery and you will need to pay by credit/debit card or bank transfer once the piano has been safely delivered inside your home. Invite your friends, piano tuner or piano teacher to help you test drive the piano. 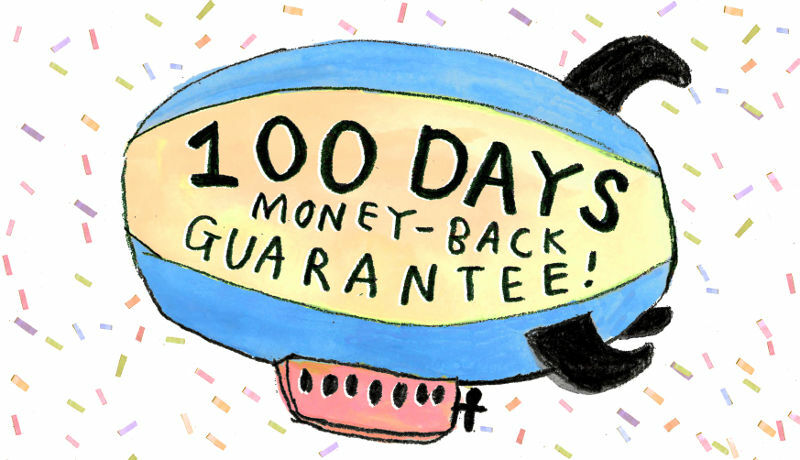 If you decide to send it back within 100 days of delivery we will give you a full refund and collect the piano at our own expense. No restocking fee. No collection charge. No hard feelings. The full 100-day trial is not available if you are paying by 0% finance or if you want the piano taking upstairs (read why). Many thanks for considering buying a piano from us.